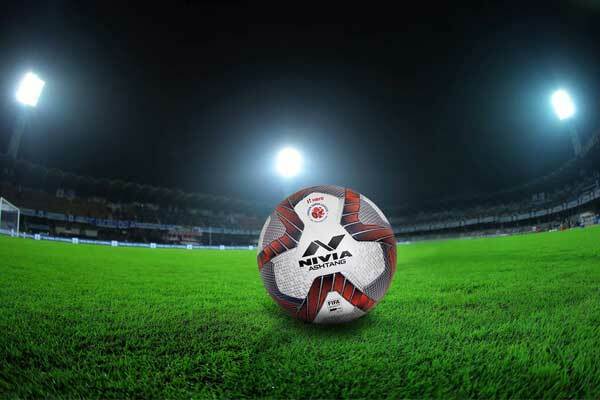 Introducing the game of football at the grassroots level, Jamshedpur (MLZS), Jamshedpur Football Club launched its first ever football school working in tune with Mt. Litera Zee School. 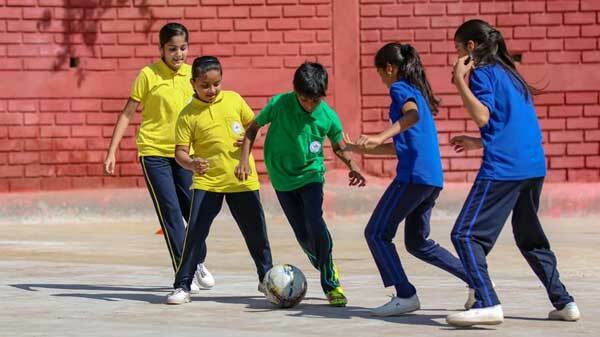 The new football school will train kids of the age groups U5, U8, U10 and U12. 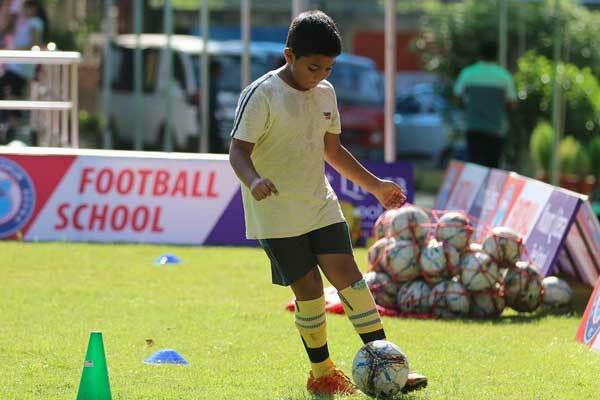 Jamshedpur FC’s CEO, Mr. Mukul Choudhari, was ecstatic as the first football school embarked upon its journey as he said, “This is the first of many Jamshedpur FC Football Schools. Previous PostICICI Bank becomes 1st Indian bank to be associated with Manchester United Next PostConor Mcgregor returns to UFC with a boom, UFC 229 tickets sells out in just three minutes.